The Singapore FinTech Association (SFA) and the Fintech Association of Japan (FAJ) have signed a memorandum of understanding (MOU) to deliver greater financial technology within the two countries, according to a joint statement. The signing of the agreement was celebrated with a ‘friendship evening and sake tasting’ at the Money 20/20 conference in Singapore earlier this month, according to a report from The Strait Times. The partnership is aimed at boosting the profile of the Japanese financial technology industry in addition to boosting Singapore as a nation for Japanese businesses to settle. The two organisations will also come together to work on projects and initiatives designed to support financial technology innovation and development. They will also benefit from shared knowledge and the exchange of expertise with the aim of growing global business opportunities. With this partnership, we aim to bridge the gap between the two fintech communities in both Singapore and Japan. We are pleased that our mutual memberships can enjoy the benefits of closer collaboration. The alliance between the two comes as both government’s are working at boosting financial technology strategies in both countries. According to the statement, Japan’s Financial Services Agency (FSA) has updated its legislation enabling banks and non-bank financial technology firms to work with each other. Whereas, the Monetary Association of Singapore (MAS), issued an Industry Transformation Map (ITM) last year, detailing financial technology innovation. Data from KPMG’s Pulse of Fintech showed that there was US$229 million worth of investment in the fintech sector in Singapore last year. It also found that 97 percent of the population was already within the financial sector. The agreement will enable both to capitalise on the strengths within each market. 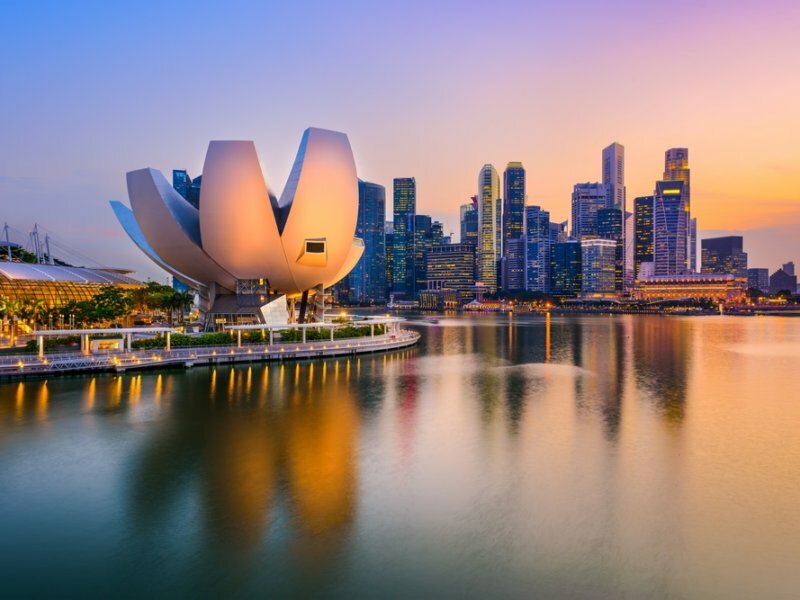 We are pleased to expand the FAJ’s global network by connecting with the Singapore FinTech Association, and look forward to growing synergies between our respective markets through a deeper relationship with the Singapore fintech community.